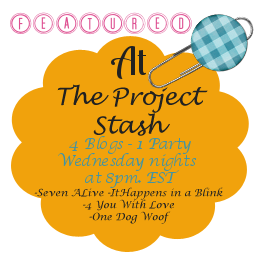 Welcome to the Project Stash! I hope you are all staying warm and safe in this crazy weather we’ve been having. 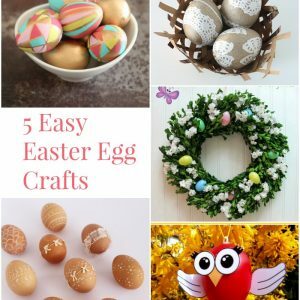 In case you’re frozen to your seats, why not take a look at what I’ve been up to this week, and then check out our 5 awesome features! Blogging Resolutions for 2014: Yup, now I’ll be held accountable by you all! Wine/Whine Teacher Gift for Valentine’s Day: It comes with a free printable – a little poem written by yours truly! Washi Tape Tea Lights: because I have a bunch of washi tape now. 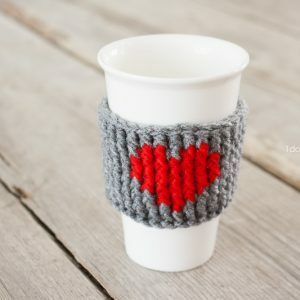 This week, we’re featuring 5 adorable Heart Shaped projects to continue to inspire you for Valentine’s Day! 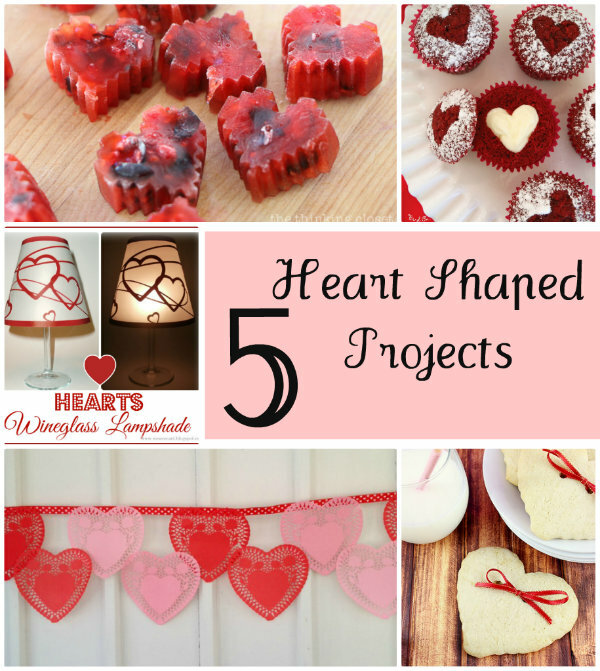 Thanks for featuring my Berrylicious Heart-Shaped Ice Cubes, lovely ladies! I soooooo appreciate it! Thanks for hosting and enjoy the rest of the week.